When it comes to Easter children tend to get an overwhelming amount of chocolate and so we prefer to to give Blake alternative Easter gifts. Each year we do Blake an Easter basket and we will be doing the same this year. 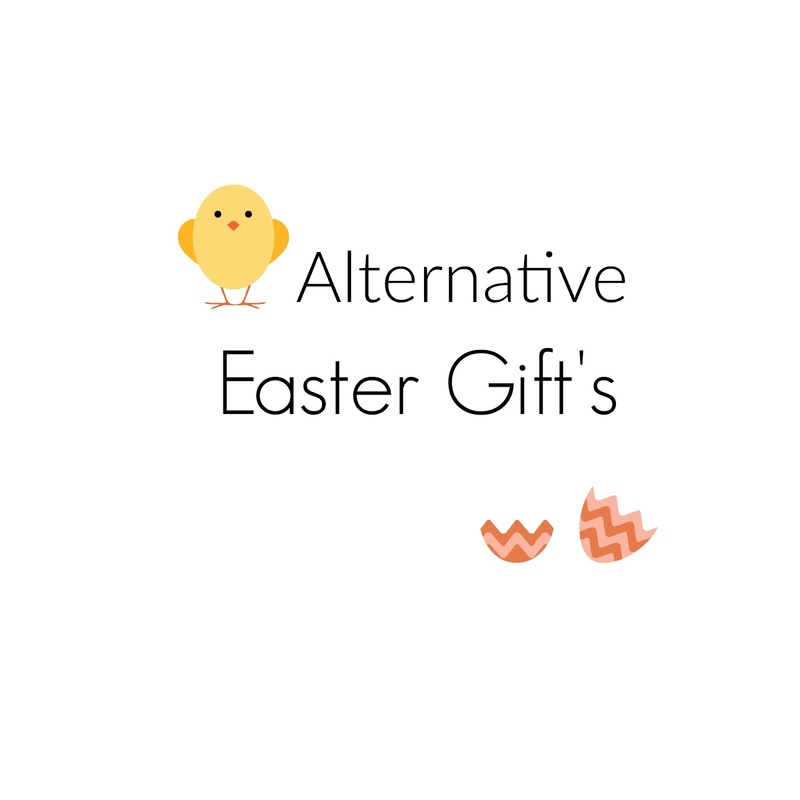 I have compiled a small guide of alternative gifts for your little ones this Easter. Last of all books are always a hit whether Easter themed like Chicken Nugget in scrambled egg or something from Julia Donaldson. 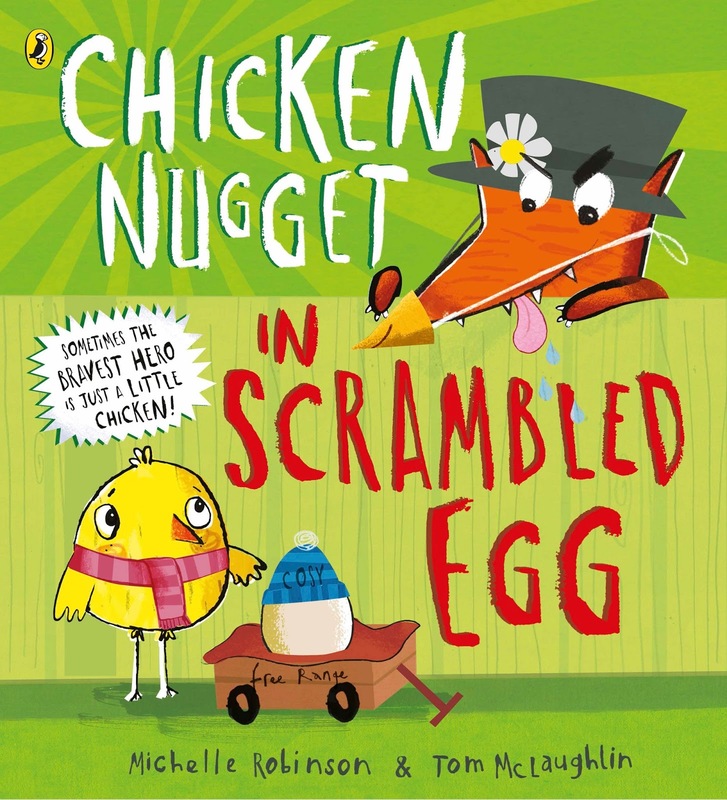 Chicken Nugget In Scrambled Egg: It's not easy being the smallest chick in the family, but Nugget has had some good news: he's going to be a big brother! Little baby Benedict is still an egg at the moment and it's Nugget's job to look after him. What could possibly go wrong? 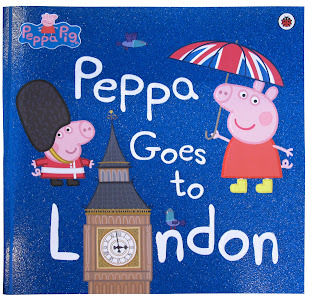 Peppa Goes to London: Peppa and George go on a very special day out to London in this picture book story based on the exciting new episode. 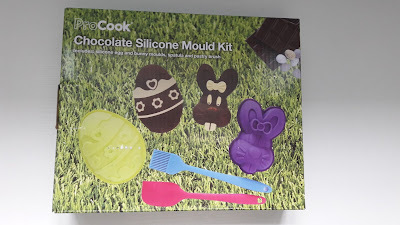 If you still want to give chocolate why not give this Chocolate Silicone Mould Kit from Pro Cook. 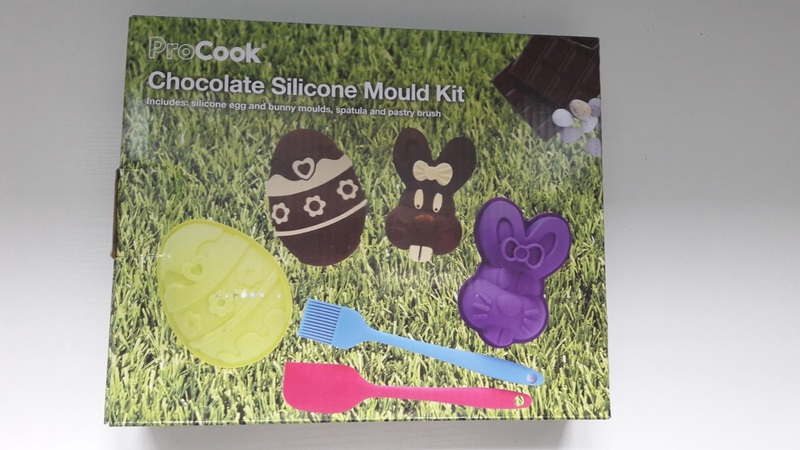 This makes an ideal alternative gift as children can have fun making their own chocolate egg and bunny. The six piece kit is made from high quality durable silicone ,is dishwasher, freezer and oven safe to 260C. The kit comes with a 1 year guarantee. Keep your toddler entertained for hours with this Rainbow Rabbit Puzzle. 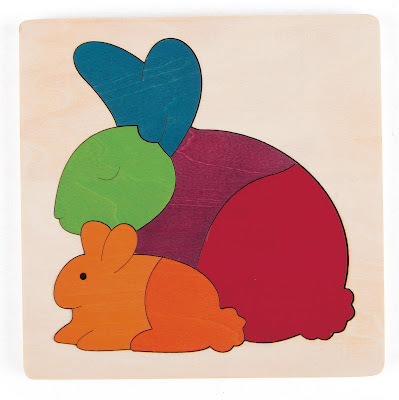 Be sure to place mummy and baby rabbit back together before they hop away, and count the pieces to develop your little ones learning further. The 7-piece puzzle helps encourage hand and eye coordination and problem solving skills. The George Luck Rainbow Rabbit is suitable for 3 years + and is available to buy online from Debenhams for £6.00. 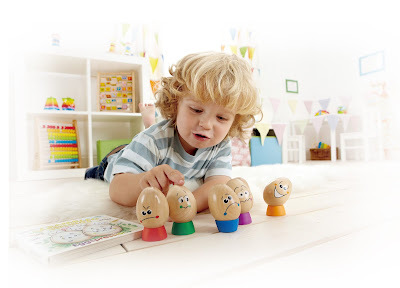 These Eggspressions from Hape are sure to provoke hours of egg-citement this Easter. 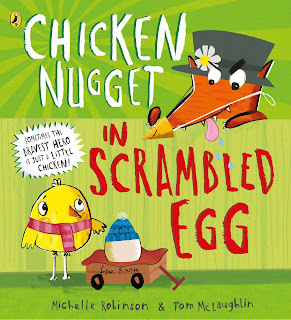 Enjoy the 6 characterful eggheads as you follow their journey through the scrambled feelings idea book. 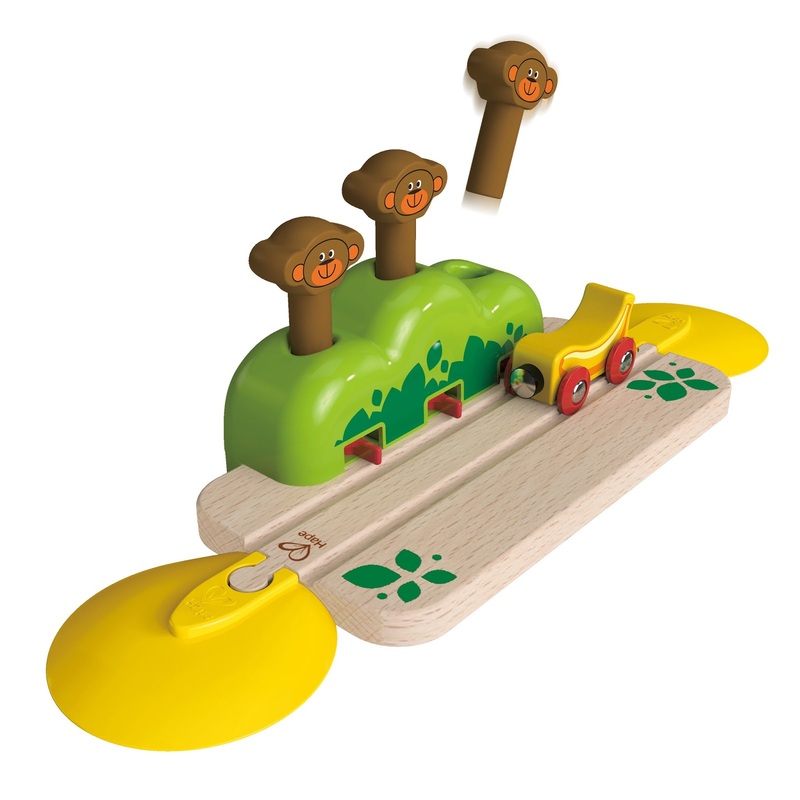 Watch as children learn to identify and express their feelings while developing hand and eye co-ordination, perfect for any early explorer. The Eggspressions are suitable from 24 months + and are available to buy online for Argos for £19.99. 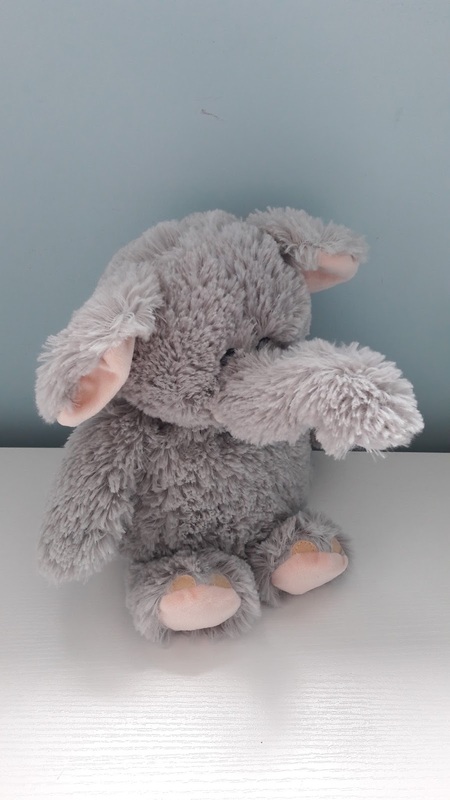 I could use a Warmies teddy for myself, to help me sleep, haha. 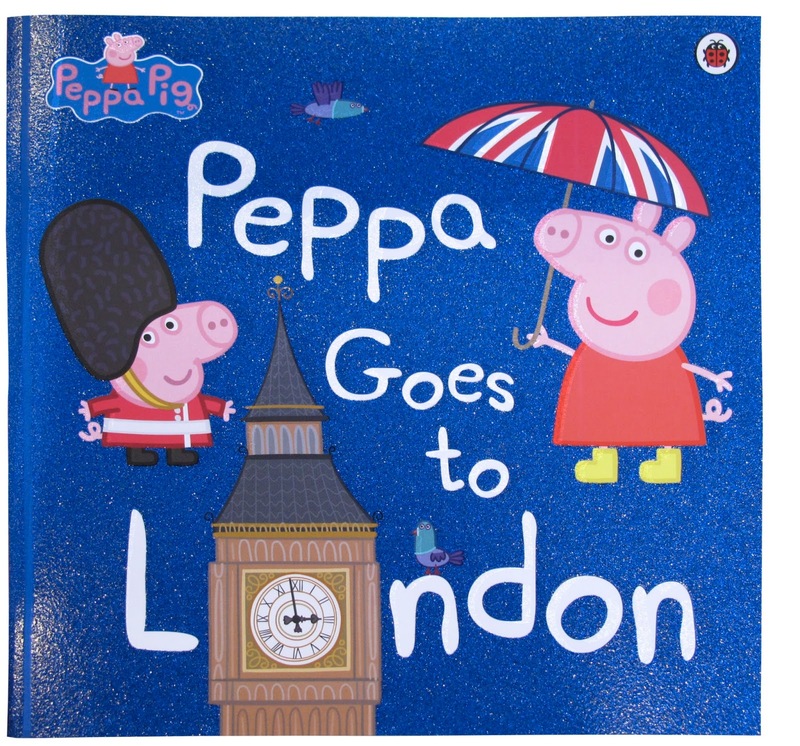 These are great ideas of gifts that don't include chocolate. 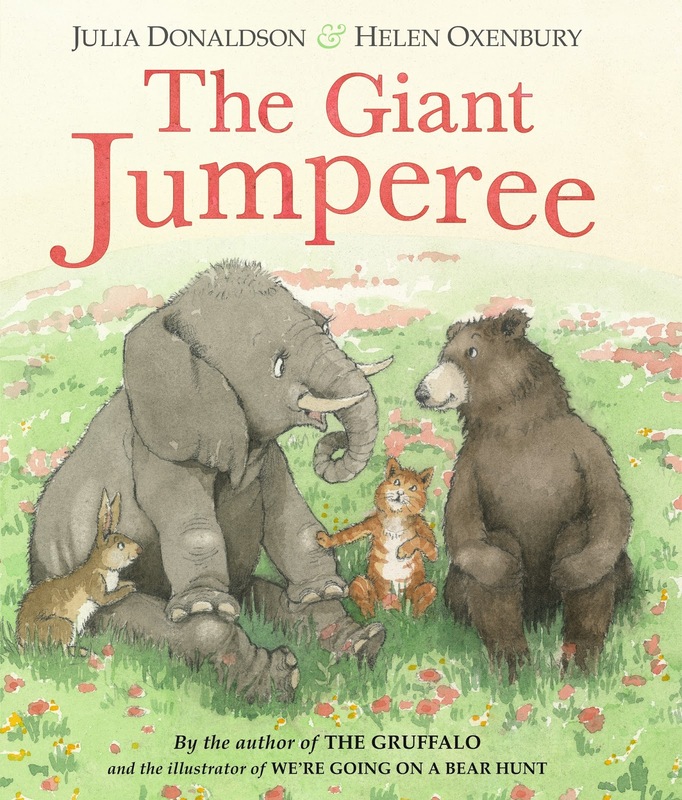 Books are always great to be given as gifts, as they are such great ways for children to learn while playing. 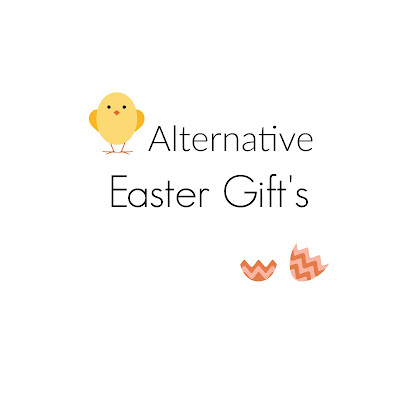 I love the idea of giving alternative gifts at Easter!